We offer a variety of 12V direct current fuel transfer pumping systems that all deliver high volume fuel transfer. Our kit will deliver fast and accurate flow rates and is compatible for pumping Diesel, Petrol, BioDiesel up to B20, E15 and Kerosene. 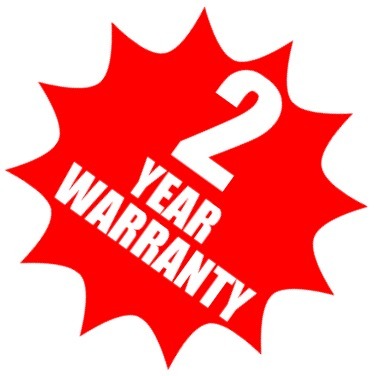 All our equipment is precision engineered and comes with a 2 years manufactures warranty.